Within your lifetime, we could have a permanent Mars colony, says Eric C. Anderson, chairman and co-founder of Space Adventures in a new interview with The Atlantic. 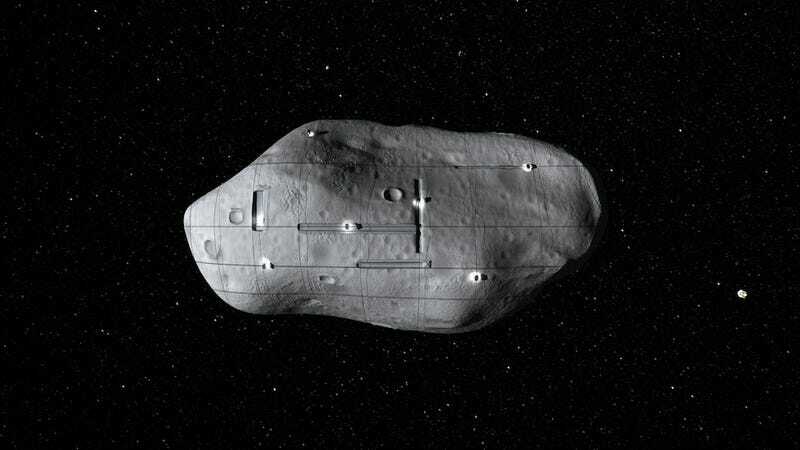 But that's not all — Anderson also believes we'll have tons of relatively cheap-to-produce robots mining asteroids, sooner than you probably expect. Top image via Planetary Resources.